What is a Juridical person? A juridical person can be defined as a entity (think of a person) created by law and recognized as having legal rights and duties such as entering contracts, sue, and can be sued. Move over young hipsters, baby-boomers are taking over your hood! It's always interesting to witness changing trends in #urban neighborhoods. Getting your license: Who or what is a qualifier? If you're in the process of filling out your application for the Contractors State License Board (CSLB) exam, you may have come across the term "qualifier." If you're unsure about this term and how you should proceed, then this article may help clear up some things for you. 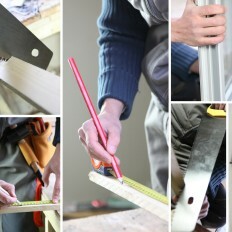 Getting your contractors license is one thing, but protecting your contractors license is another. Read our list and found out how contractors commonly get themselves into trouble with the Contractors State License Board. Getting your contractors license: Can I skip the exam? Learn how you can actually skip the exam process and get your contractors license without taking the written law and trade exams. 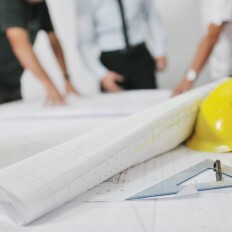 Learn what experience requirements must be met in order to take the CSLB's contractor exam. 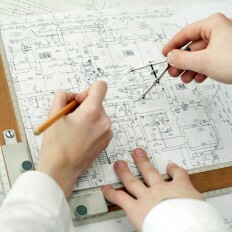 Learn about the California Contractors State License Board and what it does. 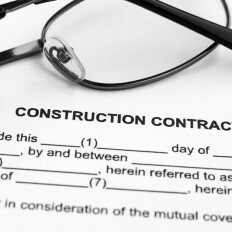 Understanding the different types of contractor licenses in construction. 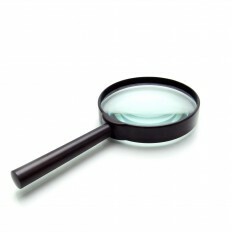 Find out what classifications are available for the California contractor license.